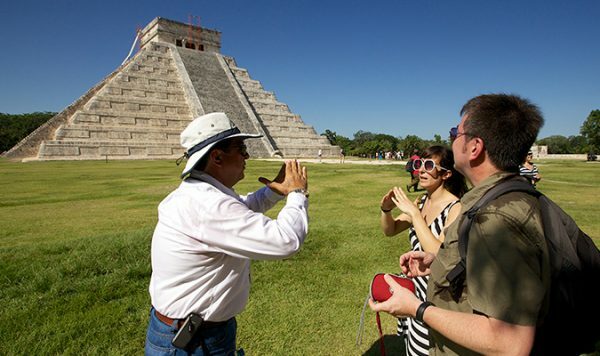 In order to improve their skills and knowledge on tourism and preservation of cultural heritage, 105 tourist guides from the archaeological site of Chichen Itza began a updating course. 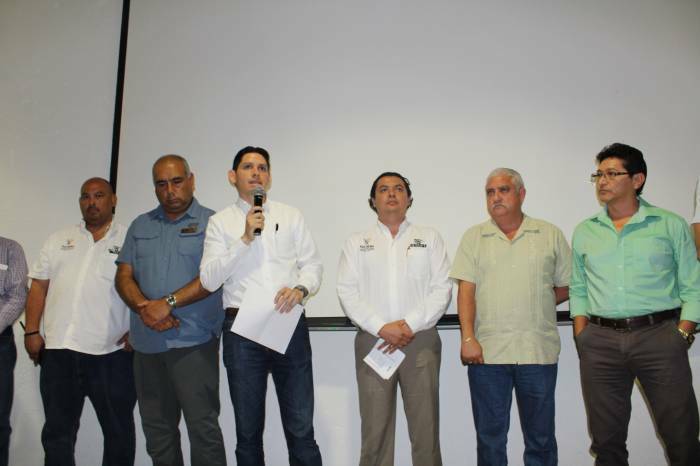 The General Director of the Board of Cultural and Tourist Services (Cultur), Dafne Lopez Martinez, said these actions are part of an effort to boost the development and improve the quality of services offered to millions of visitors that, according to the Government of Yucatan, come to this site every year. During the inauguration ceremony of this new scheme, the official explained that it is important that this sector is properly trained and organized in order to provide an excellent service to local, national and international tourists. Lopez Martinez exlplained that this updating course is taught by professors from the Faculty of Anthropological Sciences of the Autonomous University of Yucatan (UADY), to tourist guides that belong to 3 different groups called “Yum Zamná, akaab-Dzib and Chac Mool” participate. The training, which ends June 22, is divided into six modules of three hours for each group and at the end a certification from the Metropolitan Technological University (UTM) will be awarded. Such actions are coordinated and supported by the National Institute of Anthropology and History (INAH) and the State Secretariat of Tourism Promotion (SEFOTUR).